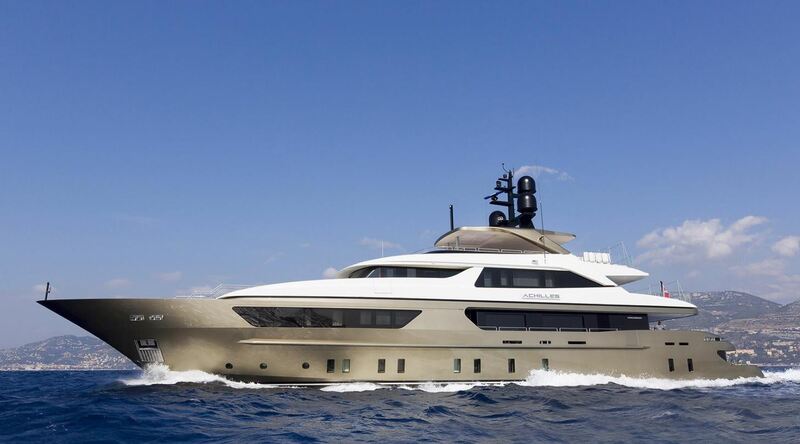 ACHILLES motor yacht for sale. 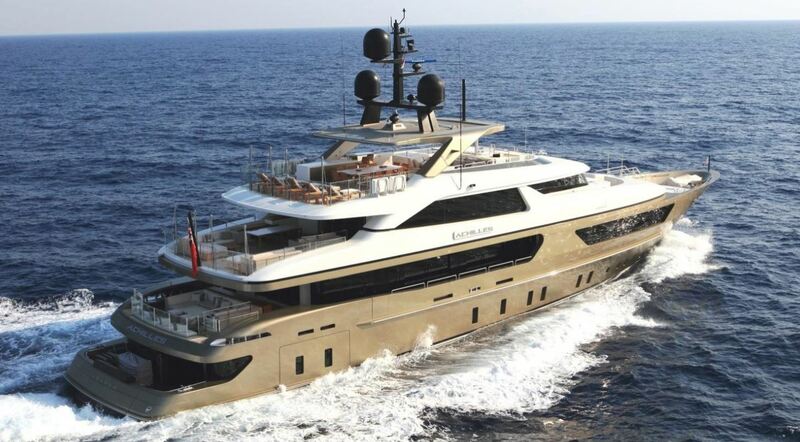 Come to visit her in the South of France. 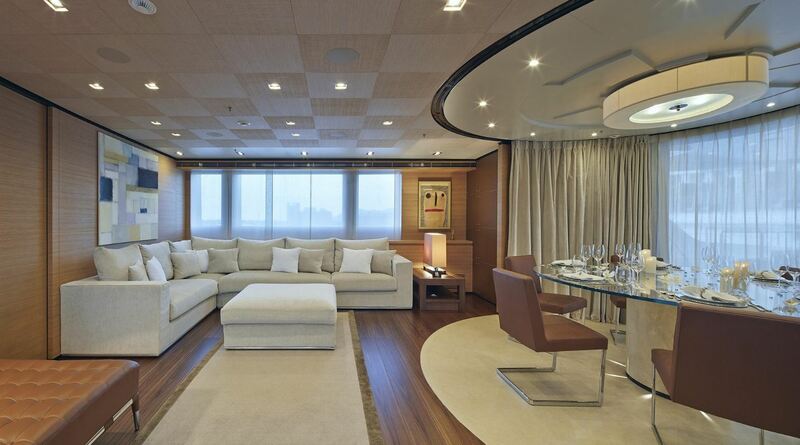 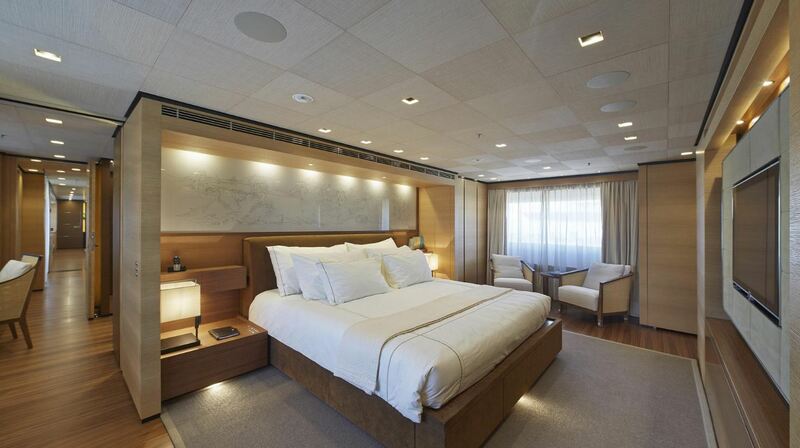 At just under 50 meters this motor yacht has exceptional spaces that are gloriously large for a yacht of this size. 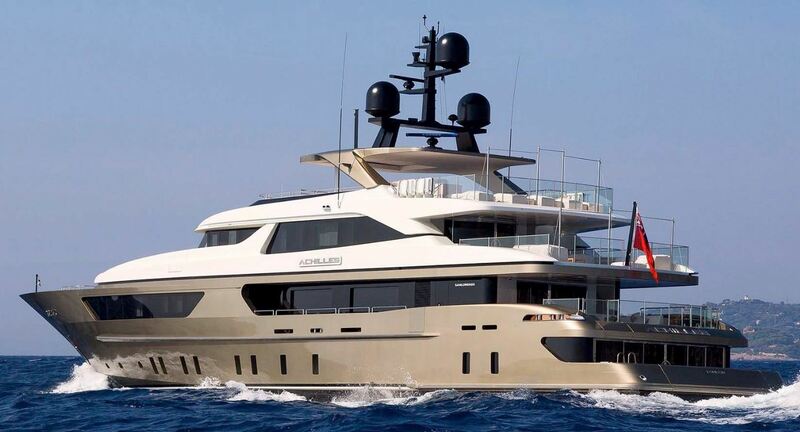 Of San Lorenzo pedigree, she is part of the 46 steel series built in 2012. 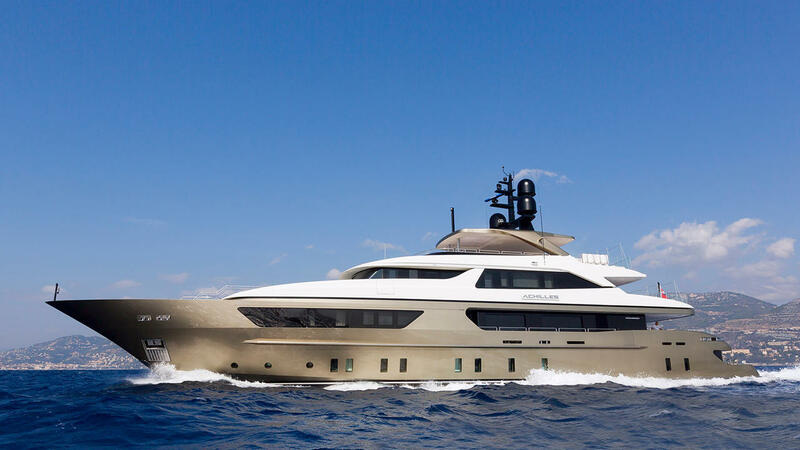 Motor yacht Achilles can accommodate up to 11 guests in 5 luxury cabins that are all exceptionally appointed, the master cabin is full beam located on the main deck with walk-in robes and there are 3 large VIP cabins plus a twin all located on the lower deck. 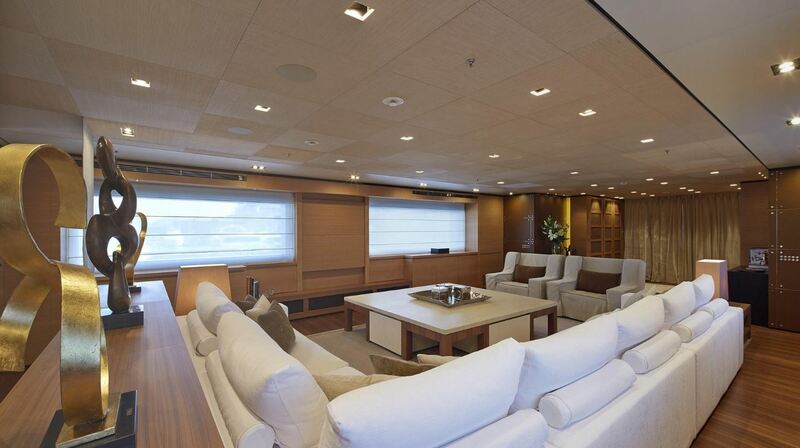 She has exceptional entertaining areas including a 12 seater table and jacuzzi all located on the sun deck. 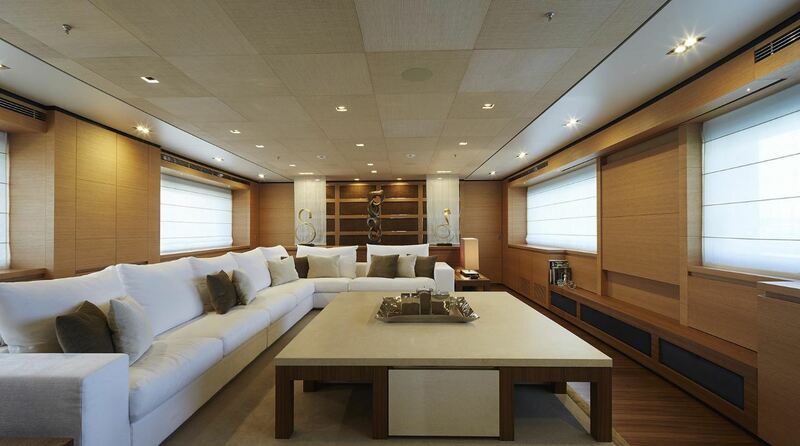 She has a very contemporary interior designed by Francesco Paszkowski. 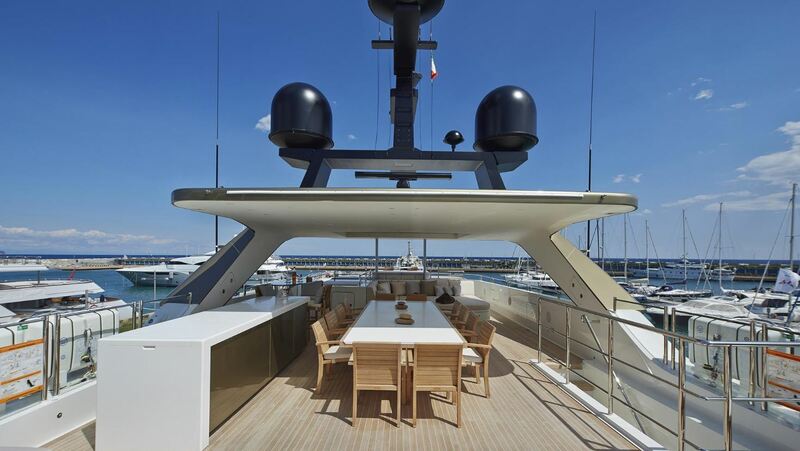 With Quantum Zero Speed stabilizers guests are guaranteed the best comfort whether cruising or at anchor. 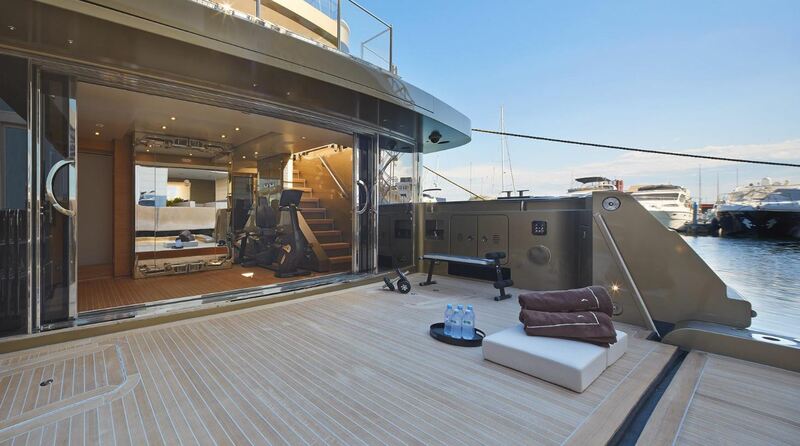 She is fast with a top speed of 17 knots.